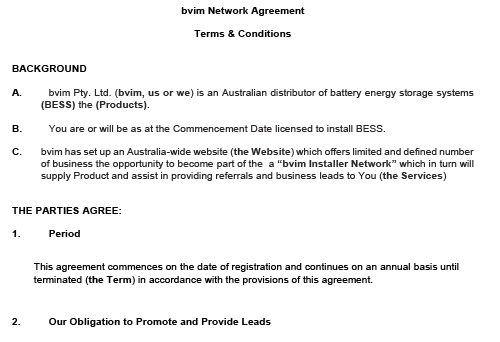 Please complete the form below to become a bvim network installer. 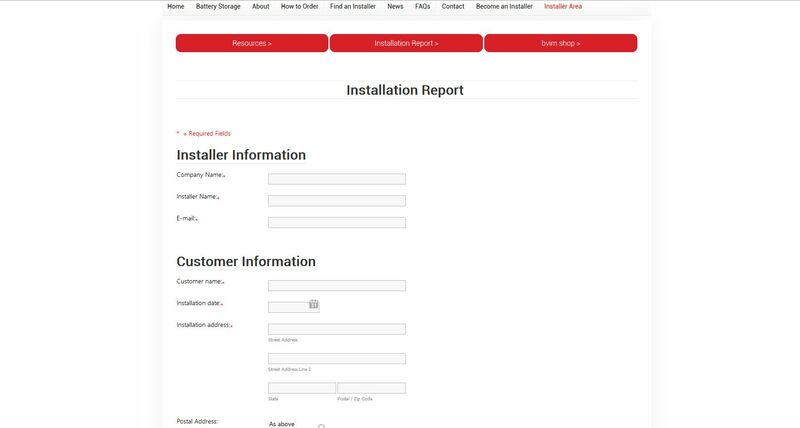 Make sure you read the 'Terms and Conditions' at the bottom of this page before filling out the Installer Registration form. SUBSCRIPTION IS FREE (UNLESS YOU NEED A WEB PRESENCE CREATED).